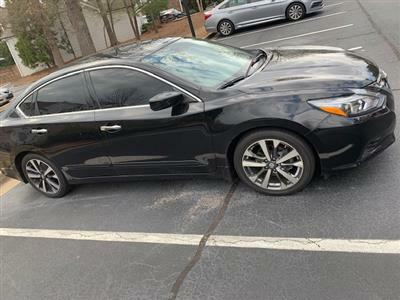 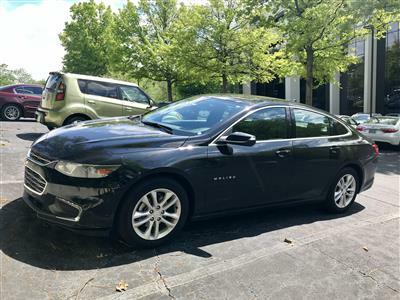 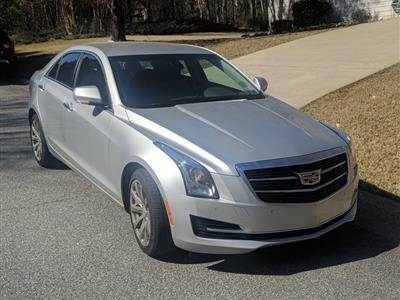 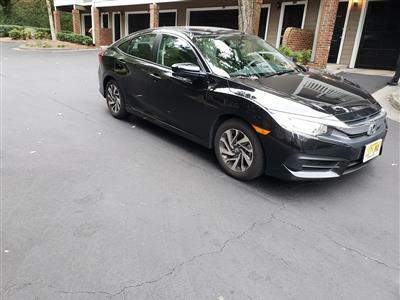 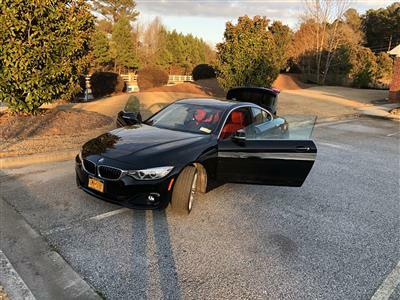 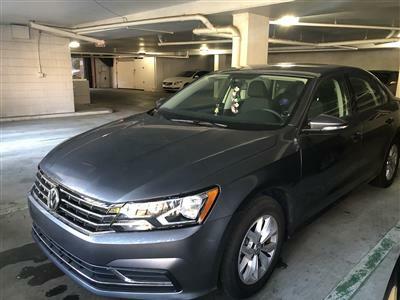 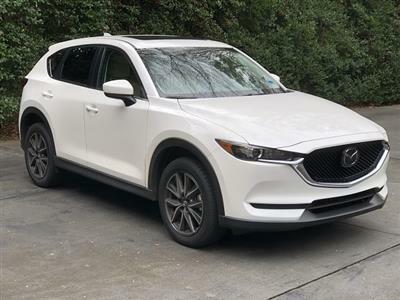 No matter what kind of car you’re looking for, Swapalease.com has cars for lease in Georgia. 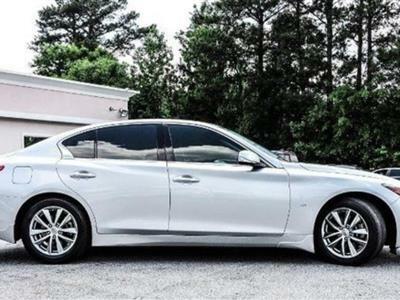 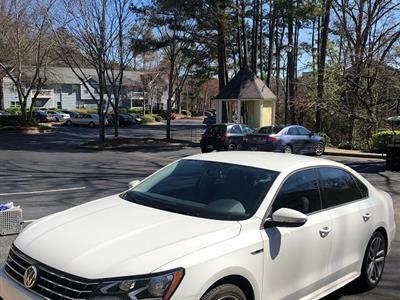 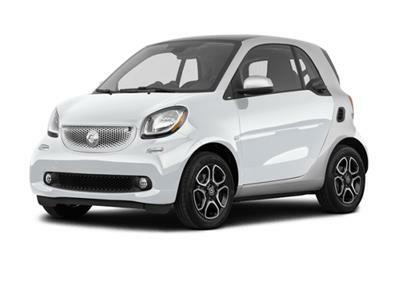 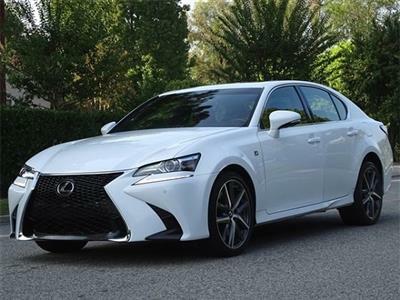 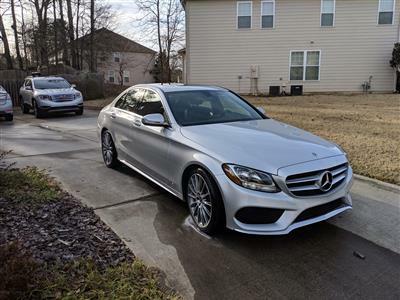 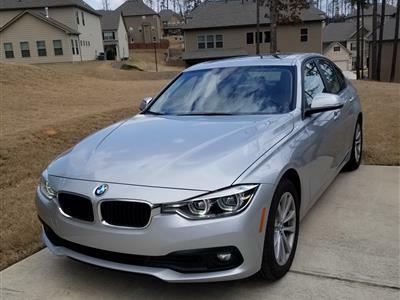 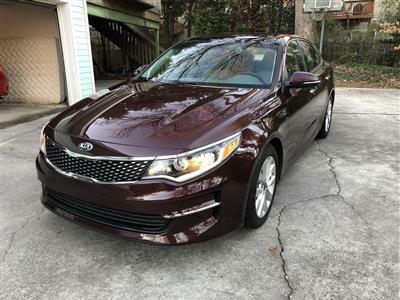 Our car lease deals in Georgia will put just about any Peachtree State resident in the car of his or her dreams – whether it’s a luxury sedan, a family-friendly SUV with all the latest entertainment and technology, a curve-hugging roadster, or a budget-friendly compact in great shape with low mileage. 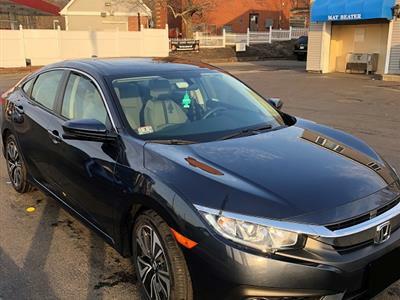 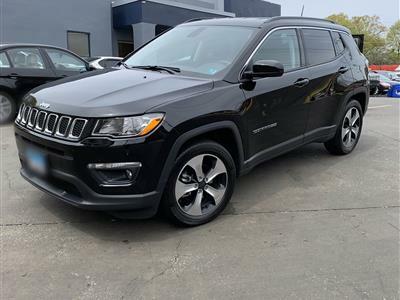 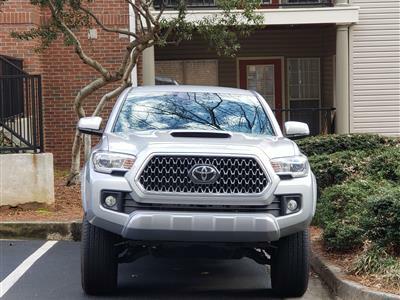 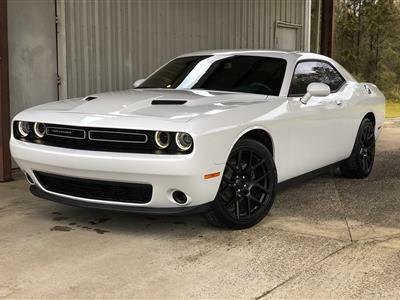 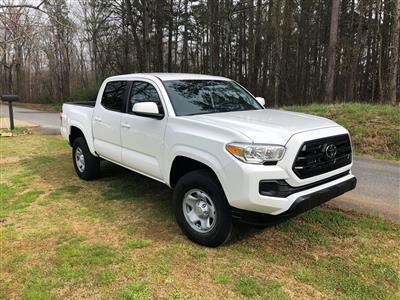 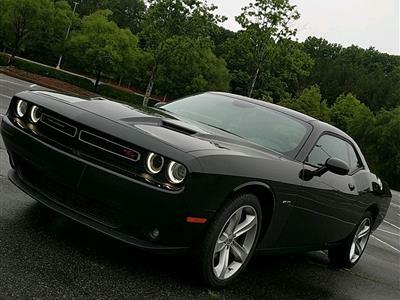 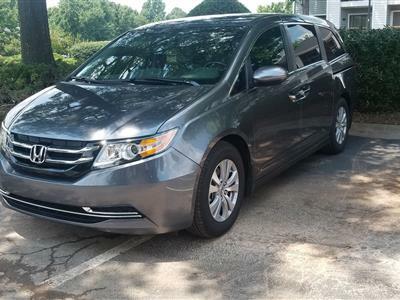 Check out our online inventory and see what’s waiting for you in Georgia.